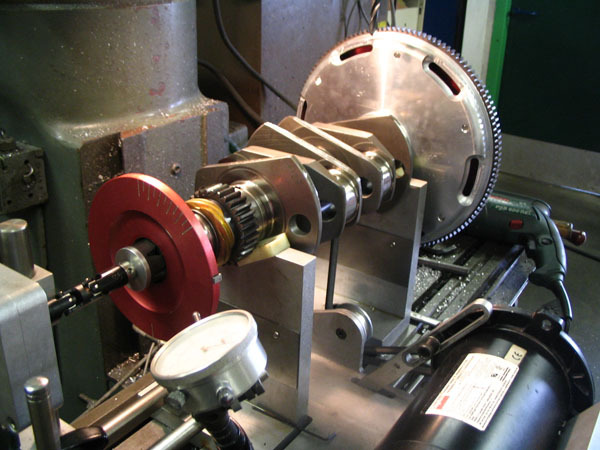 Rotating assemblies are balanced in-house to the finest tolerances on a Turner Technology dynamic plane offset crankshaft balancer. 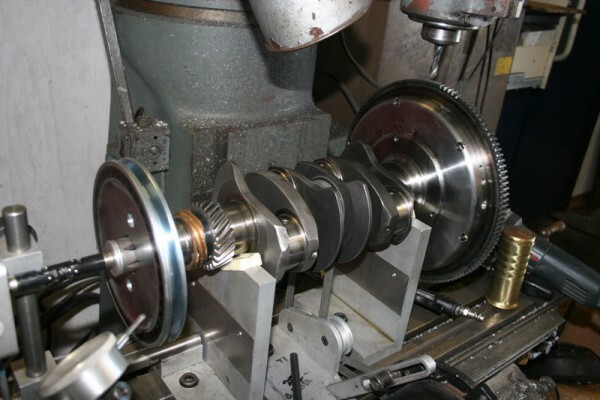 You must supply your crankshaft, crank gear assembly, flywheel, gland nut, cultch pressure plate, crank pulley and pulley bolt. For extremely high rpm engines, consider having your crank assembly balanced to 2 grams-25mm (0.07 ounce-inch). Contact me for more info and pricing.